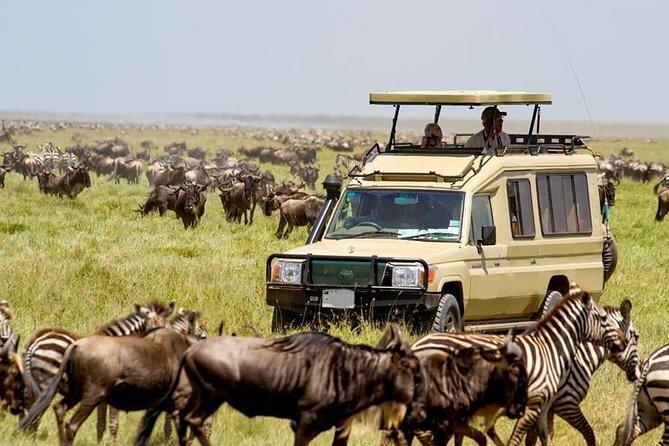 Transport to the Masai Mara including game viewing drives is in private pop up top safari minivan. Pop up top 4 x 4 Jeep land cruiser is provided at a supplementary cost. The 2-day express safari departs Nairobi at 0500hrs to maximize on game viewing opportunities. Wildlife viewing including the Big five, awesome scenery and traditional Masai culture/lifestyle are the hallmarks of the tour. Tour leaves from Nairobi airport, Nairobi city hotels or Nairobi residence. The dawn drive takes in the African sunrise, Rift valley escarpment and Masai plains.